The annual Autumn/Fall Xbox 360 update is now live and available to download on to your console. This new update includes a new dashboard, and for state side Xbox 360 owners: ESPN services, a Zune Music Pass and Netflix Search to name a few. 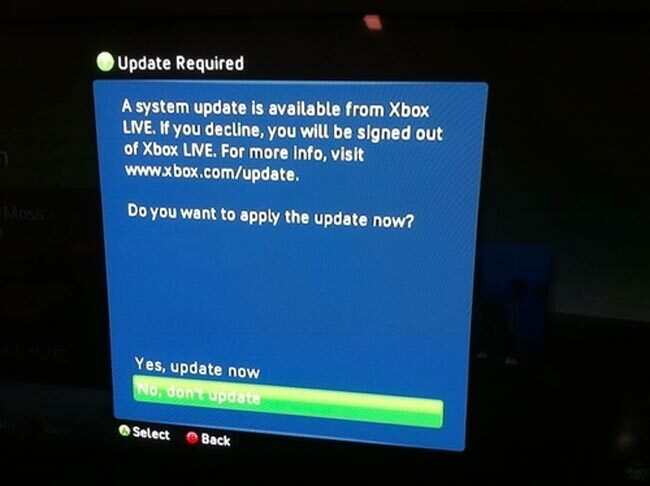 – You’ll be prompted to accept the update when you sign into Xbox Live sometime in the next few hours. – Regardless of what you have heard, it’s not geographically based. No one area of the world will get it before another. – If you keep signing out and then back in again, this will NOT force the update…it will only anger people on your friends list who will keep getting a notification. every. time. you sign. in.